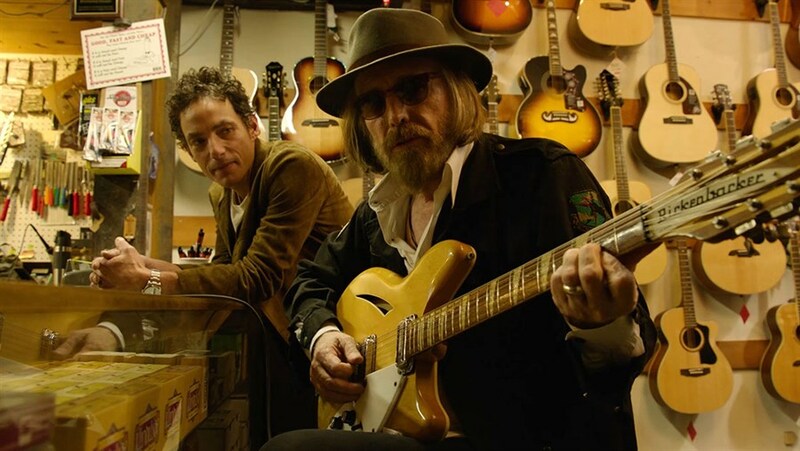 Travel back to Los Angeles’ Laurel Canyon in the mid-60s to a pivotal music scene moment and the influential emergence of folk rock. From The Byrds, to The Beach Boys, to Buffalo Springfield and The Mamas and the Papas, these iconic bands were inspired by The Beatles and then went on to in turn inspire The Beatles—as well as future generations of musicians. 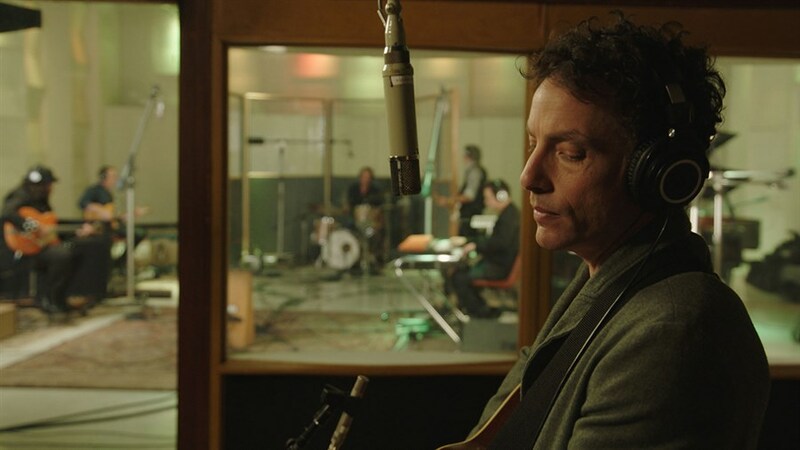 Guided by Jakob Dylan, Echo of the Canyon captures this moment of unparalleled creativity and collaboration and features musical performances and original interviews with David Crosby, Norah Jones, Cat Power, Ringo Starr, Eric Clapton and more.